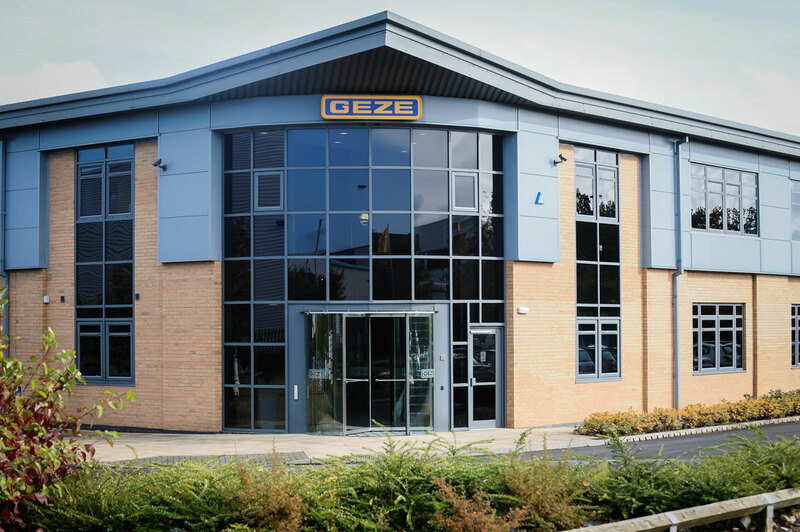 Leading manufacturer of door and window control systems GEZE UK is responding to a changing market place with a strategic restructuring and expansion plan. The Staffordshire-based firm, whose parent company GEZE GmbH celebrated its 150th anniversary last year, is investing in staff to develop new markets and maintain high levels of customer service. Taking the lead for the move into new markets will be Alan Carse, who has worked for GEZE for nine years and brings a wealth of industry and product knowledge to his new role as National Business Development Manager. 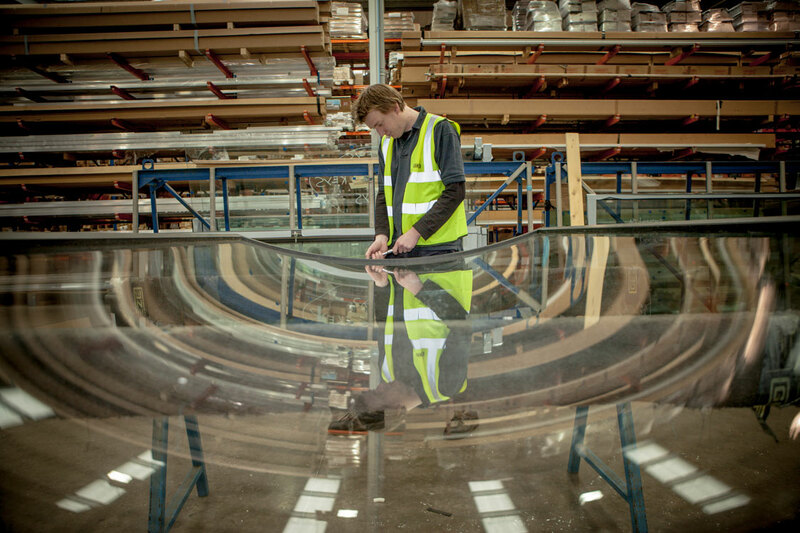 He will be responsible for national and global account handling, high-end bespoke products and projects using the SK Product range which include specialist revolving doors, curved and semi-curved sliding door systems. Ken Price, who joined GEZE in 2002 and is one of the company’s most experienced members of staff having worked in a variety of roles encompassing operations, customer service and sales, becomes National Sales Manager, Automatics and Service. This move significantly expands his remit to take on responsibility for sales management activities for automatics. 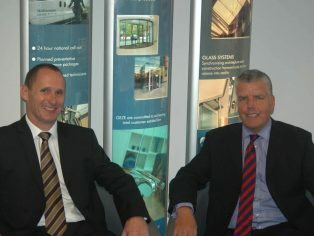 Ken will also continue to grow service sales as well as leading the specification support team. 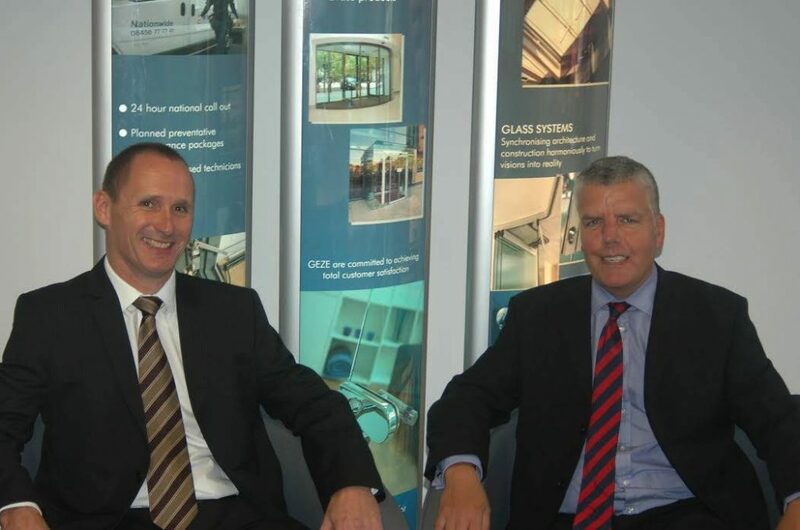 The specification team itself, which works closely with architects and specifiers on all GEZE products at the initial design stages, will be enhanced with the recruitment of two additional specification managers. 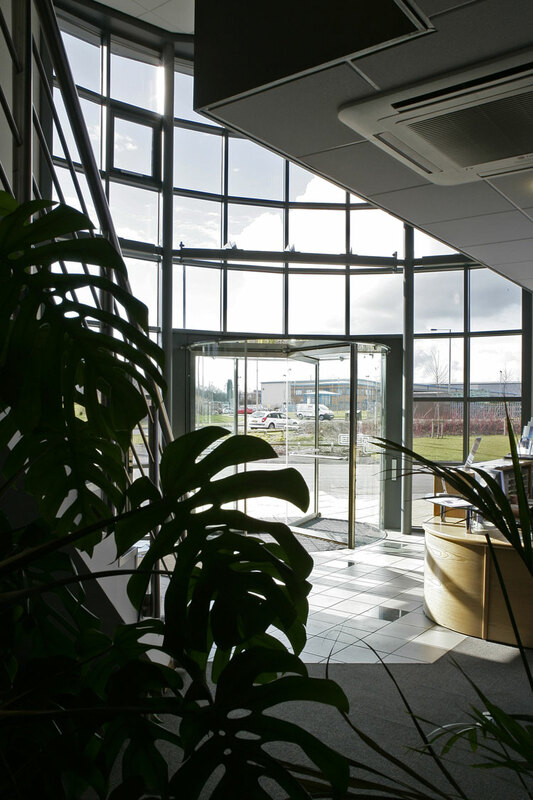 This is being complimented by the expansion of the product sales teams with the recruitment of two new staff members to the automatic sales team and a national sales manager for window systems. Within the service division, the company is taking on a national call desk supervisor, a national call desk adviser and additional service engineers to meet growing customer demand. 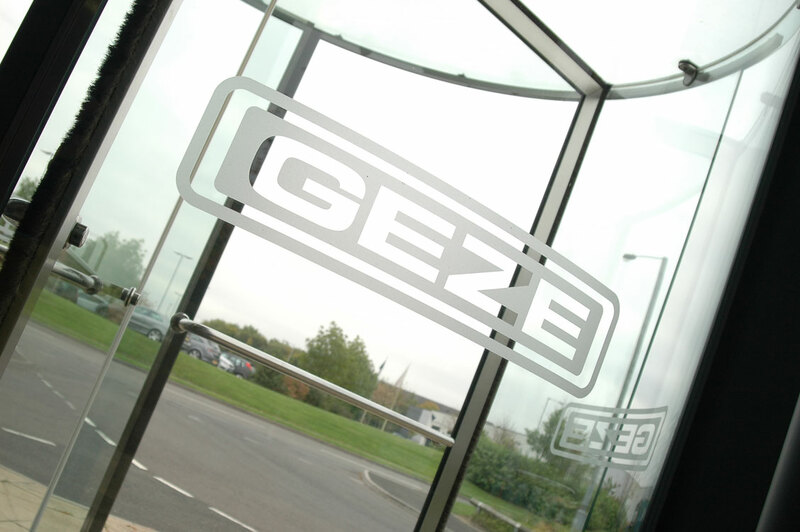 For more information about GEZE UK’s comprehensive range of door and window control systems call 01543 443000 or visit www.geze.co.uk.